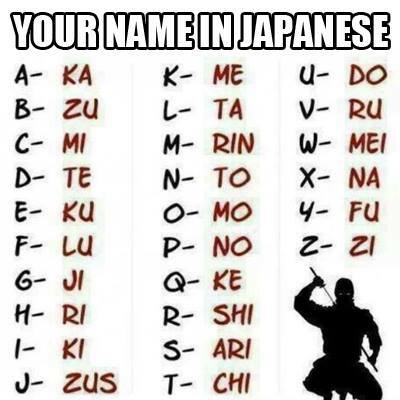 With the same vowels in the same places in both my first and last names, I’m Zuzkamimekiku Zukashishikiku. What’s your name? Add it in the comments.